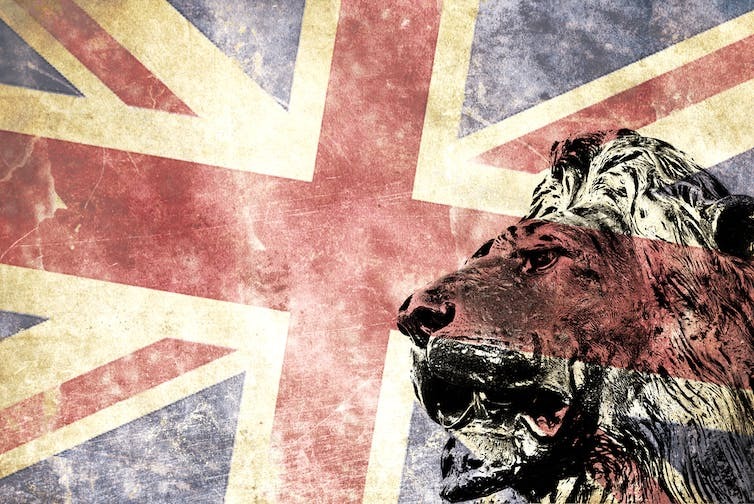 As long as Theresa May’s Conservative government is representing the UK at the Brexit negotiating table, Britain’s imperial past will continue to haunt its European withdrawal. The ghost that looms largest is none other than the prime minister’s “political hero” and “new lodestar”, Birmingham’s turn-of-the-century imperial protectionist, Joseph Chamberlain. 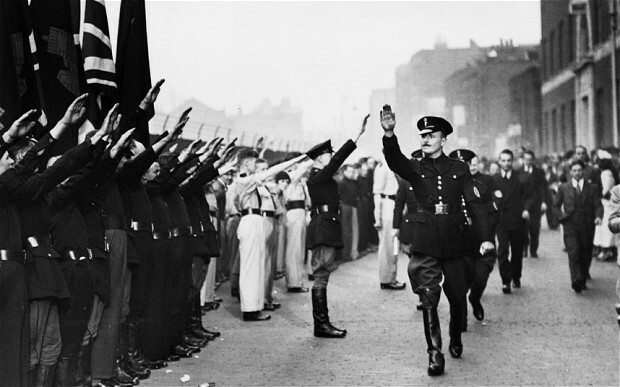 Oswald Mosley at a BUF parade, 1936. Communications technologies have played a sizable role in the shaping of political communities – national and otherwise. Not only had the invention of the telegraph brought about an immediacy in communication with far flung parts of the globe, this so-called collapse of space and time had also – in some minds – opened up the possibility for the creation of a new trans-national British state. 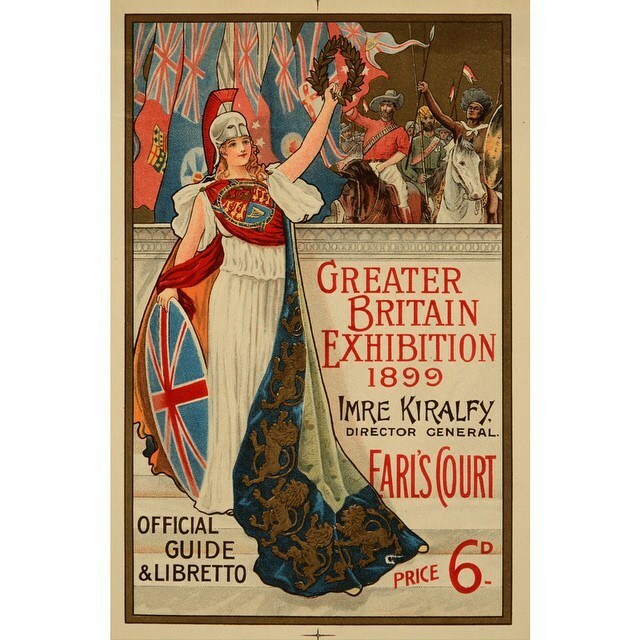 By the second half of the nineteenth century, individuals within Britain’s political elite had begun to try to come to terms with the Empire as some kind of conceptual whole. These technological developments were accompanied by a more general shifting of attitudes towards Britain’s settler colonies. Whereas in the first half of the century these lands had been seen as places for criminals, the disgraced or destitute, from the 1850s and 60s they increasingly came to be seen in a more positive light, as extensions of a clearly superior British civilisation or even as better versions of a tired and degenerate motherland.